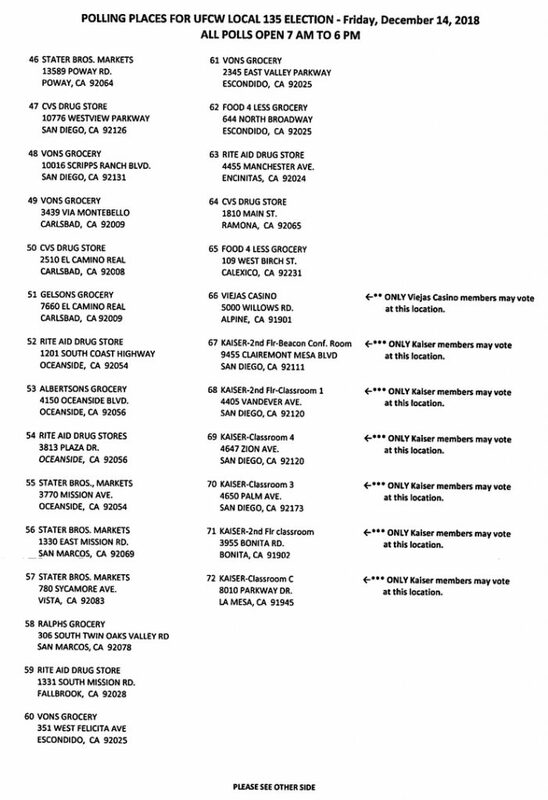 Here are the polling locations where you can vote. It is obviously better to vote at your assigned place that is written on your blue card, but it is not a requirement . Take note of the address on your card, since the title of the locations described may not be accurate. 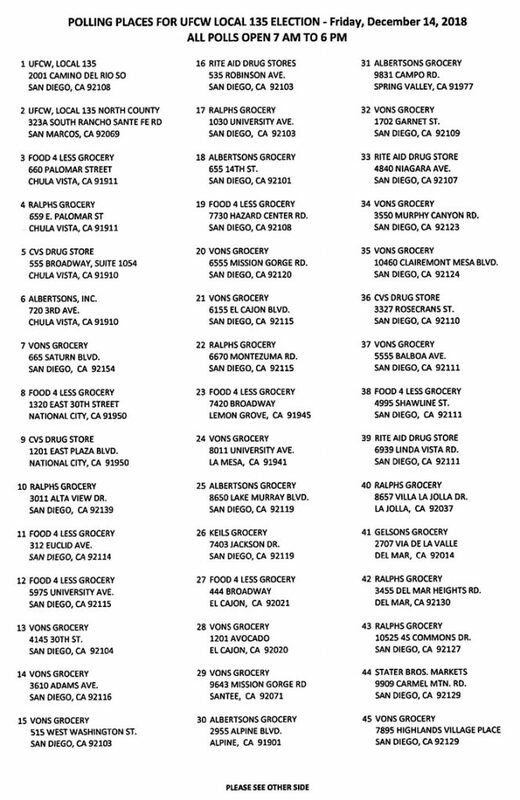 For example, some cards say “Red Shell Sushi” or “Ralphs Sushi” which doesn’t relate to the physical address site, the address would likely be for Gelsons or Ralphs Grocery store, which would be the actual voting site. If you lost your blue card, no worries, because you can still vote. Thank you!